Thokozani Staff Holdings (TSH) to become the majority shareholder in Thokozani Winelands Investments (Pty) Ltd, with the Diemersfontein Group holding only 16.8% of the shares. TWI to become the sole shareholder of Thokozani Winelands Properties (TWP). To develop formulas to be used in Thokozani Staff Holding’s financial matters with respect to volumes of wine sales for both local and international sales. The business plan has been finalised and a new Thokozani wine label called Ovation was launched. 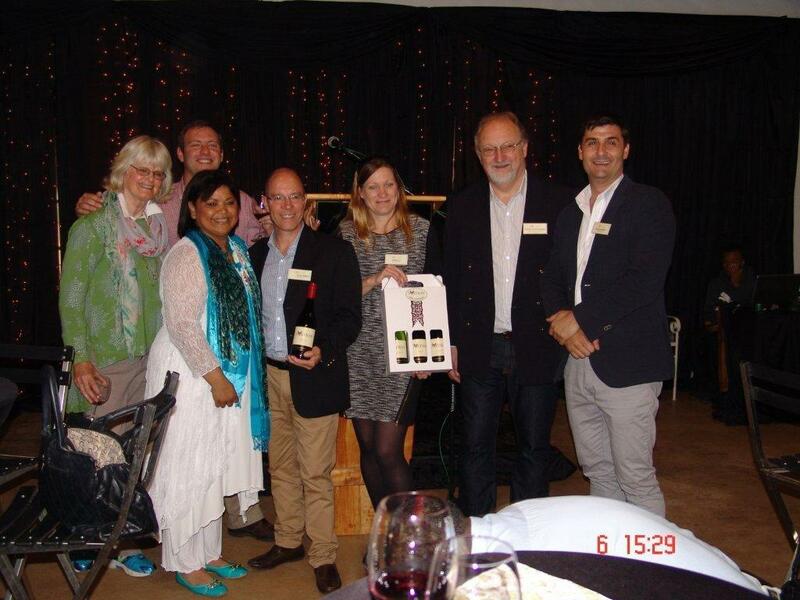 The Minister of Economic Opportunities, Alan Winde, also attended the launch at Diemersfontein Wine Estate. 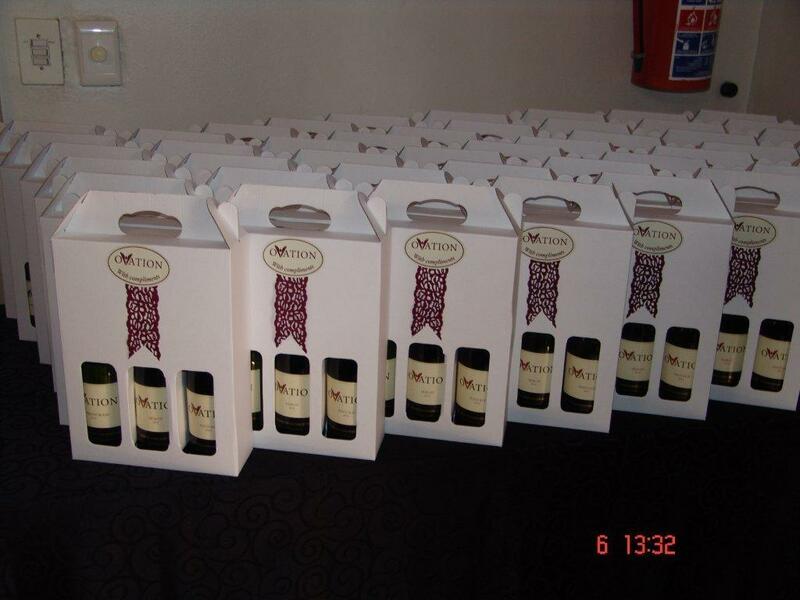 The new wine will be marketed by Woolworths locally.